All the time we have thought as the official platform, what’s activity and content should be planned to attract you and also upgrade the affinity, transmissibility for Jiangsu tourism and the credibility, demonstration for it as an official platform. “Super Amusing Jiangsu ” was born right under such thinking and the slogan for this activity is: find all that is amusing in Jiangsu! From various design hotels, folk accomodation with stories to the time-honored restaurants and featured snacks, from historical old blocks to featured museums, we prepare to catch the “brand-new exicting point” of playing in Jiangsu for tourists in the multiple vacationing times, and output all content that makes Jiangsu people, nationwide people and even foreign tourists feel “super amusing”. As the activity that is both serious and lively, greatly cute , super hilarious and surely to be hot in variety entertainment and has the core tenet “find all that is amusing in Jiangsu”, “Super Amusing Jiangsu ” targets to be leisure, cute and funny; in an angle of walking on unusal way it collects various “online + offline + experience” cool measures that are totally out of your expectation, catch the particular play points of Jiangsu and output all that is “super amusing” in Jiangsu. 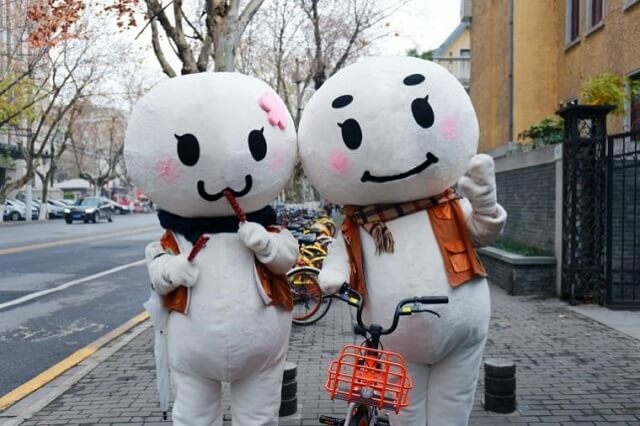 On January 11th, “Super Amusing Jiangsu ” brand activity was launched at Wuxi Nianhua Bay. 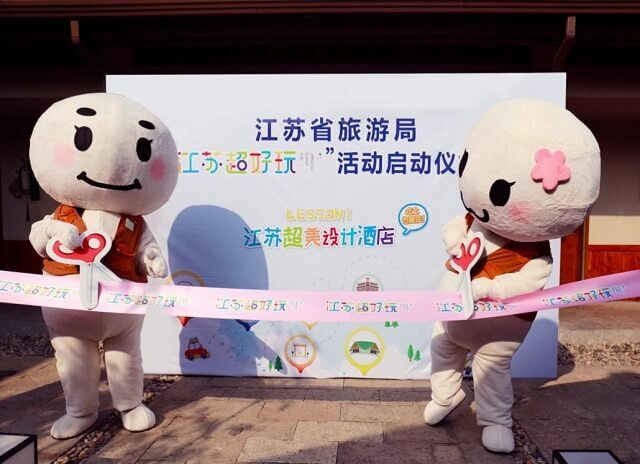 The mascot”Big Face Su(living)” appeared publicly, and further opened the first great subject “Stay at the hotels even you have to eat dirt ･Jiangsu Chaomei Design Hotel” for “Super Amusing Jiangsu ” together with the hotel managers of Lingshan Town ･Nianhua Bay. Upon investigation, most tourists have super high interest in the featured subject hotels of the great tourism province Jiangsu. With nice appearances, culture, stories and connotation, for Chaomei Design Hotel as the important experience for tours, net friends have expressed “stay at this hotel even I have to eat dirt”! Starting from today until the eve of the Spring Festival, Big Face Su will lead visitors to “sleep” all Chaomei Design Hotels in Jiangsu. Our slogan is—Stay even you have to eat dirt!!! 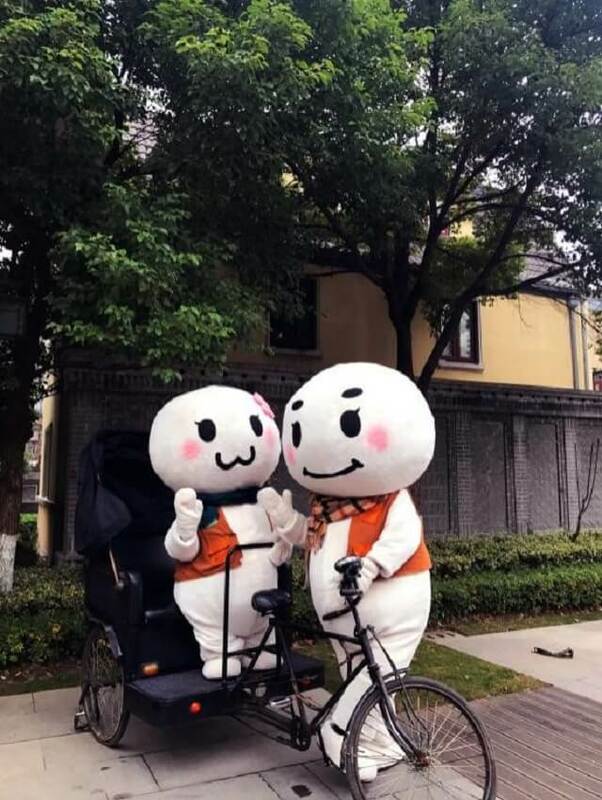 In the future full year, “Super Amusing Jiangsu ” will also bring a lot of amusing subjects; let’s follow the cute steps of Big Face Su and find out the super amusing Jiangsu! Race profile: it is a kind of mysterious living being which looks like Jiangsu snack “dumpling” very much, as it is soft, fat and with the “big face” as the distinct identification characteristics. Family speciality: acting cute and making it for living. Ideality: it only wants to be a salted fish mascot that lives on playing cute by its face! Occupation: the special journalist of 2018 Super Amusing Jiangsu activity for Jiangsu Province Tourism Bureau.